As a basketball fan in my late 20s, there was no player in my formative years in the early 2000s that had a greater affect on me and entertained me more than Tracy McGrady. When he was only Orlando from 2000 to 2004, he made his imprint on the franchise and now he has returned in a front office role. While Special Assistant to the CEO is kind of an odd and vague role, it is pretty clear he will serve as the figurehead and ambassador of the franchise and have his input on any personnel decisions, which could be good or bad. 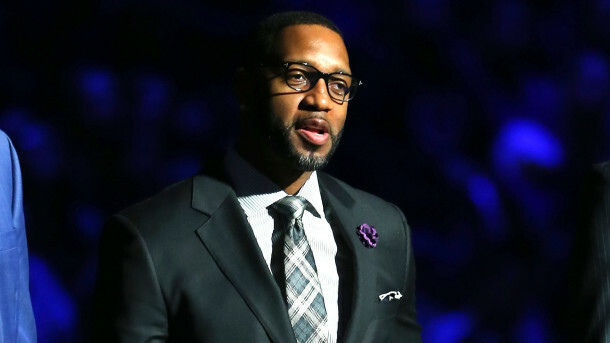 “The Orlando Magic have announced that perennial NBA All-Star and Naismith Basketball Hall-of-Famer Tracy McGrady will join the front office as special assistant to the CEO. McGrady will be available to the organization as needed in a variety of capacities. He will be available to the players and coaches on and off the court, will assist and advise the executive team in several areas and will help with promotion, marketing and community relations activities for the Lakeland Magic of the NBA G League. 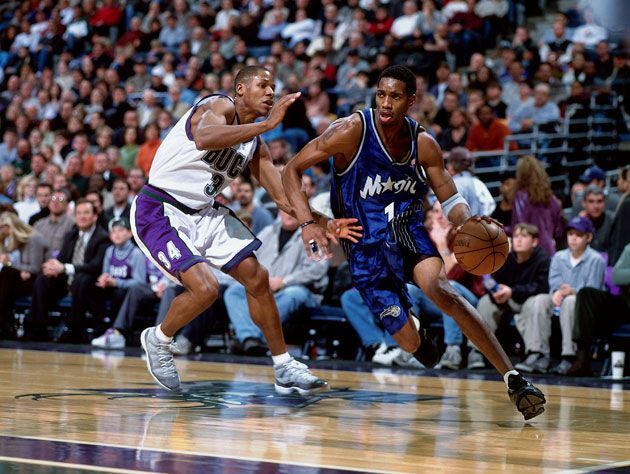 We’ll see how this turns out and if is he given major input, but for the moment let’s just bask in the idea of T-Mac being in Orlando once again, even if it is in a front office role and not on the court.